Information Management, Life and Petrol: Now I've gone & done it! The musings of Chris Bradley on Information Management, Cars, Motor Racing, and Life. Now I've gone & done it! 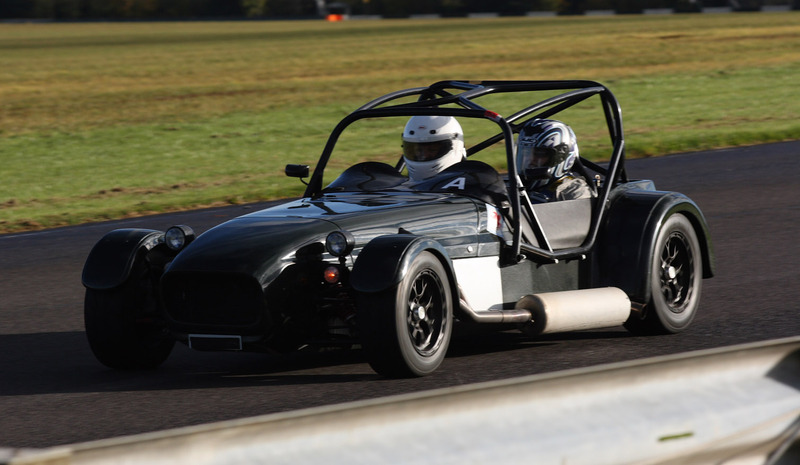 Back around Christmas in an off guarded moment I was asked if I'd be willing to give someone a passenger ride around Castle Combe Circuit in my race prepped car. Without really checking I agreed. Well now, it turns out it was an auction of promises for a very worthy cause, to support the Peggy Dodd Centre which cares for people with Alzheimer's and other dementia illnesses. The auction turned out to be be a very high profile formal affair & to my horror my promise turned out to be one of the star lots auctioned on the night. So now I really do have to make sure the car is fully prepared after its winter layover - last time it had an outing was for a race in October! BA Air Miles - What's the point? Confused by the name - surely not!